One lucky Internet denizen has acquired an iPhone 5 unit early and, as customary for such flagship devices, an unboxing ensued. Unfortunately, this is more of a teaser ahead of the handset's official launch on Sept. 21 — we're merely getting a few photos, and not a full-fledged video. 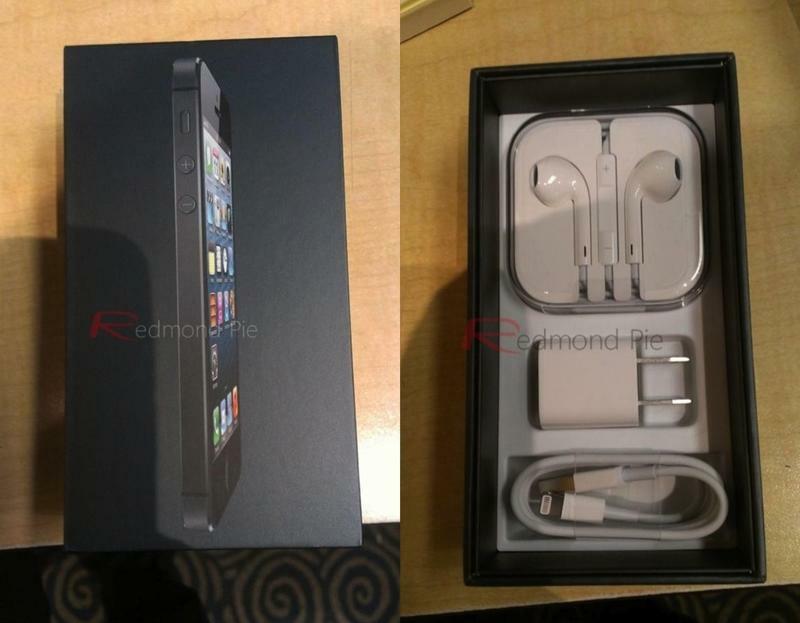 The first image reveals the standard Apple package flare: the iPhone 5 in black & slate at an angle from the side to show just how thin the device is. But its when you peel away the top layer — and then the device itself — that we finally get to see what the inner guts of the iPhone 5 box looks like. The company's signature compact packaging is present: EarPods, cable and AC adapter, only the essentials. That's all you need. Otherwise, this is simply a black box with some Apple gear — nothing too earth shattering. It is the box to an insanely popular device, however, and folks anticipated its arrival will no doubt want to peep any morsel of iPhone 5 hardware as we move into the last stretch before the device hits. Perhaps the eager unboxer will also share some video of the device in action.